We do it all - from custom brick, block and stone chimneys, fireplaces, pizza ovens, firepits, and more! We handle all facets of chimney services. 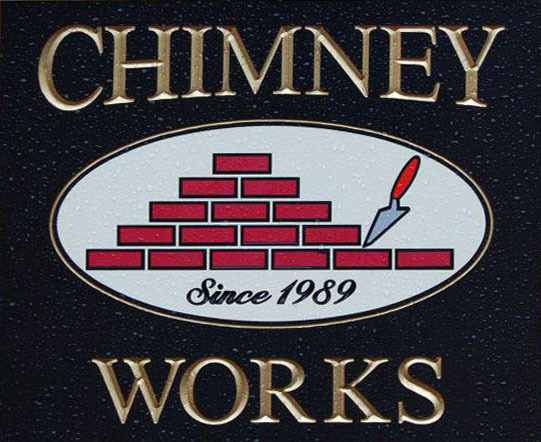 We’ve been providing Professional Chimney Services, and custom Brick, Block & Stone Masonry Services in the local area since 1989.